Find the gifts that everyone wants for this Holiday. Just like you your engagement ring should be unique. Semi-Mounts allow you to choose from a wide variety of main-stones and mountings. 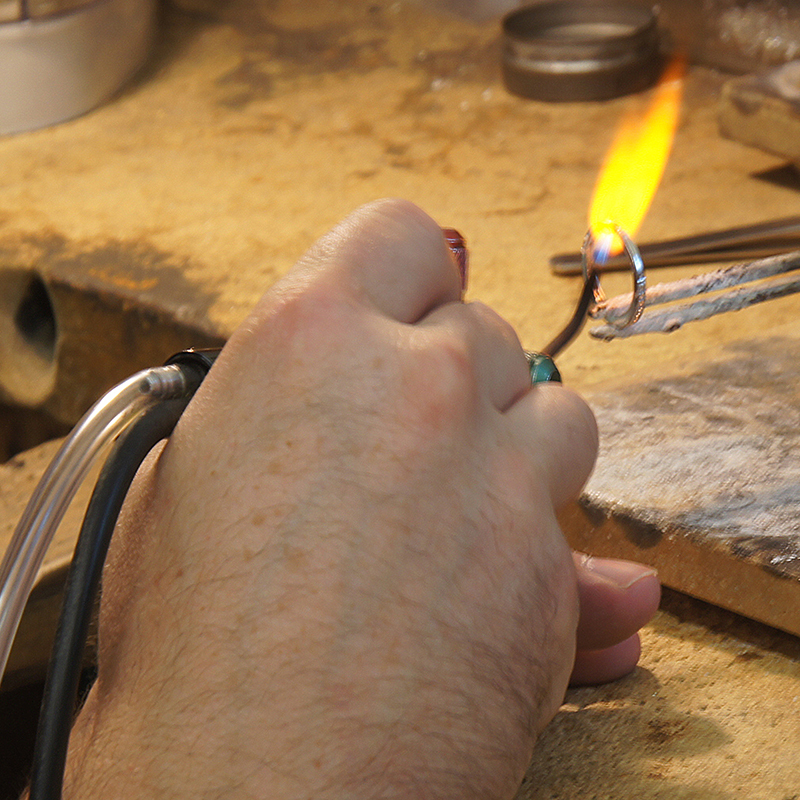 At Browne’s Jewelers we do the vast majority of our repairs in house. 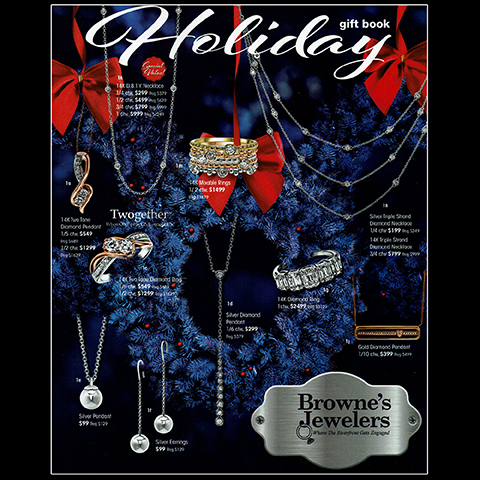 In fact some of the large jewelry chain stores send their work to Browne’s. 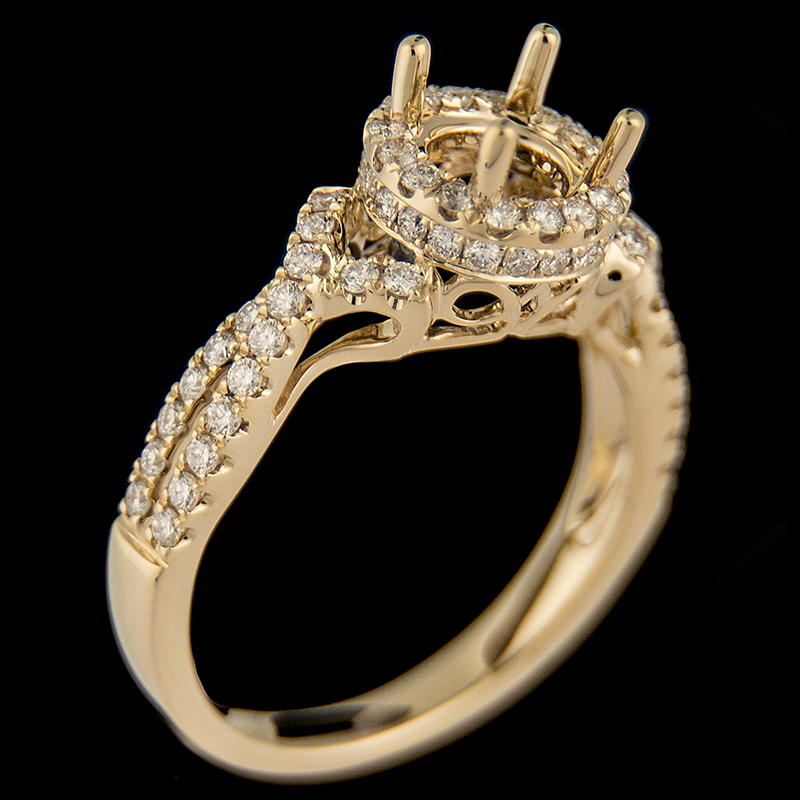 Don’t let theft or loss prevent you from recovering the full value of your jewelry. 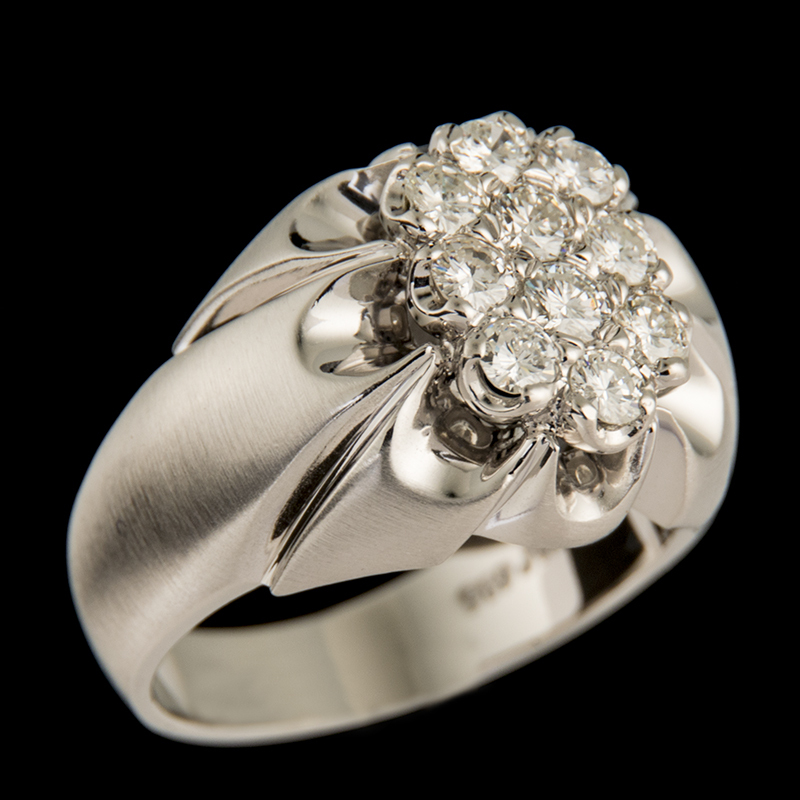 Browne’s Jewelers will appraise your jewelry quickly and professionally.